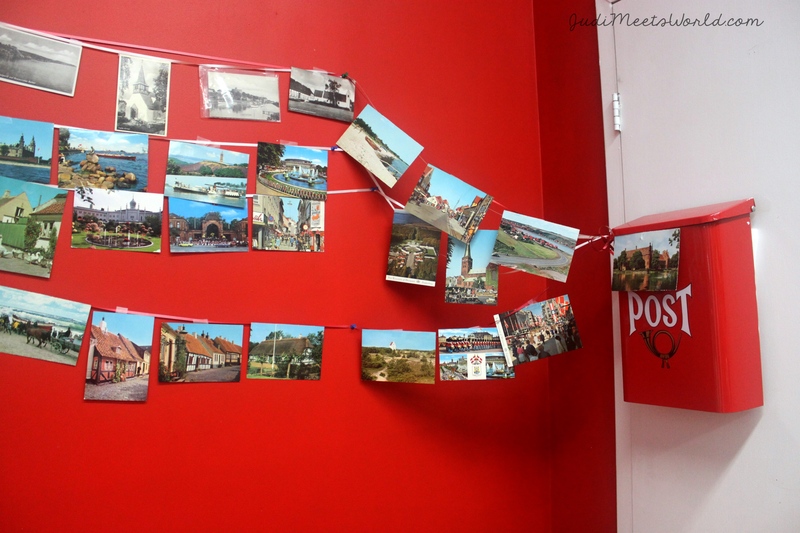 Postcards from home! This pavilion is known for its charming themes each year, incorporating spoken word or theatre along with their musical numbers. This year’s theme is the idea of sending postcards to and from home! Head to the 2nd floor to see the cultural display! Each room is dedicated to a different Scandinavian country: Finland, Sweden, Denmark, Norway, Iceland. Get to know what makes each country unique! The volunteers at this pavilion are so friendly and are ready to share facts and stories from home! Sign the guestbook (some are a giant postcard) of each country and see how they’ve incorporated the theme into their displays. Each country also has their own souvenirs for sale with – you guessed it – postcards from that region. I didn’t get a chance to sample the food at this pavilion (I was still stuffed from the previous one) but I did see that they also served snacks upstairs where you could enjoy the treats while listening to a band play traditional folk music. In the main hall, you can order fish sandwiches as well as a Swedish meatball plate. There was also a cheese platter available and they had a wide variety of beers or spirits from each country! Entertainment was provided by two main groups: a junior ensemble and an adult one. They showcased traditional Scandinavian dances from each region and explained that the kids’ dances also had a playful game-like quality to them and was the best way to teach the kids about their culture and traditions. There was a section as well for spoken word poetry as a young man recited a poem that went along with the theme of sending news back home from Canada as a new immigrant. Thank you again to the Scandinavian Pavilion for having us!